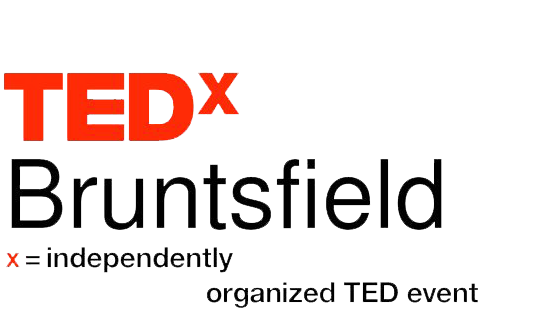 Anna Kennedy OBE was invited as a guest speaker at a TEDx event using the TED conference format but independently organised by a local community. Being diagnosed with autism isn’t the end but the beginning of an incredible journey. Anna Kennedy shares her 20 years of living with 2 sons with autism who have gone from coming to terms with it to succeeding and achieving in school and in life. Everyone with autism deserves a chance. Anna Kennedy OBE is mother to two autistic sons and dedicated to promoting the inclusion and equality of children and adults with an autism spectrum condition throughout society. Autism initiative: could Hillary Clinton’s plans work in the UK? Everyone might be talking about Donald Trump, but we want to focus on one of his opponents for a moment, former Secretary of Department Hillary Clinton. 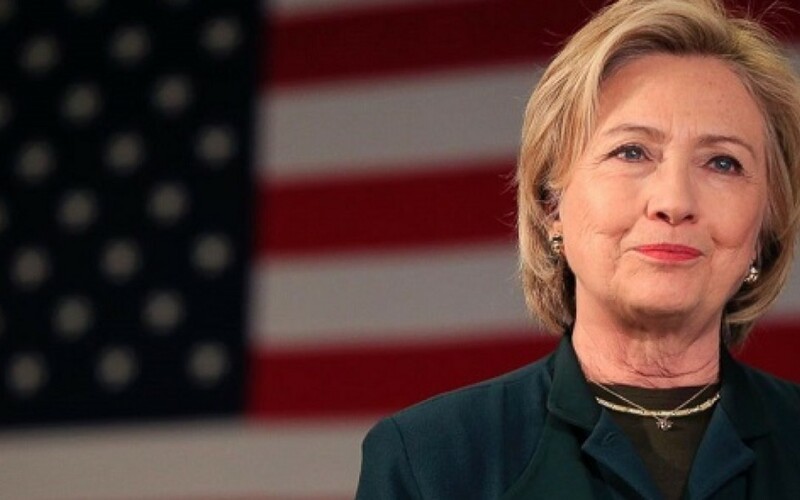 In January 2016 Hillary announced a series of initiatives designed to improve the life chances of people affected by Autistic Spectrum Disorders (ASD). If elected as President of The United States, Mrs Clinton would implement her “wide-ranging autism initiative” aimed at improving the lives of people with autism in the US. The initiative sounds great, but will it work and should the UK follow suit? We asked Anna Kennedy OBE, who is Founder of an autism charity, to discuss. The Tower Project has worked in collaboration with the London Symphony Orchestra in delivering workshops where by musicians from the orchestra visited the Tower Project’s First Start service building situated at the Isle of Dogs, East London. The Tower Project decided to highlight this in a visual way by creating a short film highlighting this project as their offering to Word Autism Awareness Week (2nd April – 8th April). Today is the start of Autism Awareness Month kicking off with World Autism Awareness Day April 2 which has been trending on Twitter. During the month of April my Team and I will be busy raising awareness for autism and preparing for Autism’s Got Talent in May. The aim of this month is educate the public about autism. Autism is a developmental disability, characterised by difficulties in the way a person communicates and interacts with other people. Autism can be be present from birth or during early childhood (typically within the first three years). Autism is a lifelong developmental disability with no single known cause. National Autism Awareness Month aims to make the public more aware about this widespread condition and the issues which arise within the autism community. At present 1 in 64 people in the UK have autism, the chances are that you know someone with an autism spectrum condition. A better informed public will be more empathetic and supportive towards people with autism therefore creating greater awareness and Acceptance. 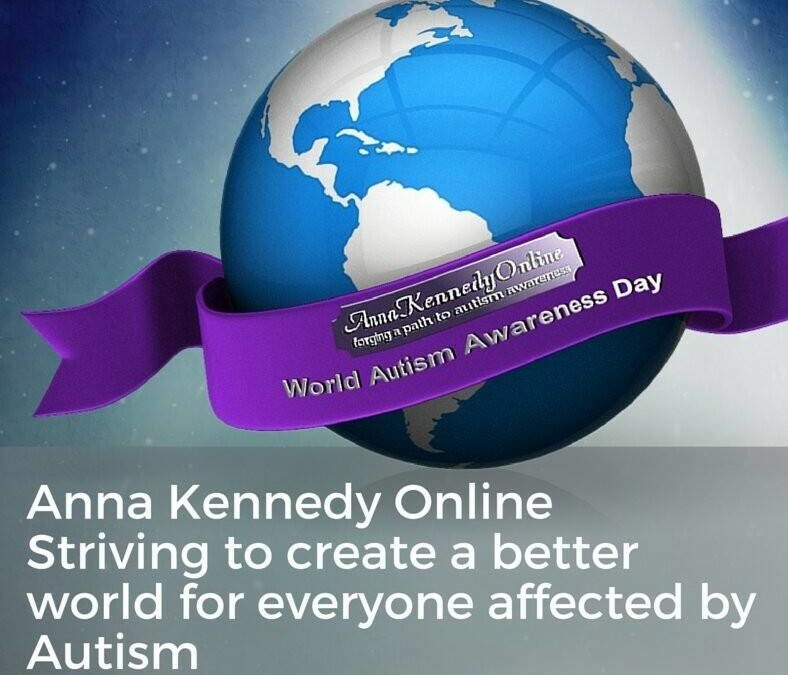 I will be posting daily on Social Media , Facebook pages Anna Kennedy or AnnaKennedyonline andTwitter @Annakennedy1 any updates within the Autism Community and the work of our charity. My Team and my sons Patrick and Angelo Thank you for your support.